What is sedentary work? The Bureau of Labor Statistics breaks up the world of work into five categories. Sedentary, light, medium, heavy and very heavy. The definition of sedentary work is as follows: Exerting up to 10 pounds of force occasionally (Occasionally: activity or condition exists up to 1/3 of the time) and/or a negligible amount of force frequently (Frequently: activity or condition exists from 1/3 to 2/3 of the time) to lift, carry, push, pull, or otherwise move objects, including the human body. Sedentary work involves sitting most of the time, but may involve walking or standing for brief periods of time. Jobs are sedentary if walking and standing are required only occasionally and all other sedentary criteria are met. How did the VA determine I can perform this kind of work? During a C&P/medical exam the physician addresses each service connected disability and outlines physical or psychological limitations associated with each. At the end of the examination the examiner addresses the disabilities functional impact upon work. Often times the examiner will state at this point that although physical or psychological limitations exist they do not impact the ability to perform sedentary work and you are denied your disability benefits. Many times the examiner will address each disability with their symptoms and limitations individually without considering the effect of the disabilities combined and how this affects the ability to work. For example let’s consider a veteran with a back disability and also PTSD. The examiner may test the physical capacity of an individual and determine they can lift 10 pounds on a regular basis and state at the end of the exam there is no functional impact on their ability to perform sedentary work and he is denied. 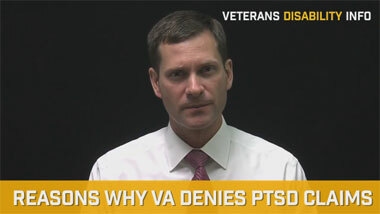 But wait a minute let’s not overlook the symptoms associated with PTSD. Even though the veteran may have the physical ability to perform sedentary work he may not have the psychological ability to perform it. The symptoms of PTSD make it very difficult for an individual to develop and maintain healthy working relationship others or complete tasks in a timely manner. So when both disabilities are considered together it becomes clear that although the veteran is physically capable of the work he is not psychologically capable of work. In addition to examining physical or psychological limitations we must also consider education and skill level. In determining an individual’s ability to perform sedentary work one must also take into consideration educational development and work history. If the individual has dropped out of high school and has an incomplete education he therefore it does not possess learned skills or specialization that would be helpful in most sedentary types of work. Additionally if he has a past work history of unskilled manual labor jobs he would not have had the opportunity to develop work skills from the performance of the job. So the lack of education or skills can also limit the ability to perform or qualify for sedentary work. 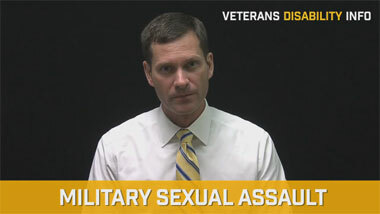 The medical examiners frequently do not consider individual disabilities taken together as a whole nor do they consider educational or skills when determining the functional impact upon the veteran’s ability to work. So you are disabled and know that you cannot maintain substantial gainful employment. What do you do now? You need to get a vocational evaluation. What’s that? A vocational evaluation considers the physical or psychological disabilities along with educational achievement and skills obtained from past work and compares that with the demands of competitive employment. Even sedentary work in a competitive market requires the ability to sit for up to 6 hours and stand and/or walk up to possibly 2 hours in an 8 hour work day, five days per week, 40 hours a week or the equivalent. The worker must be capable of maintaining the expected pace and production required by the employer and do so with minimal absences or breaks from work. The worker must also be able to complete tasks fully while maintaining appropriate relationships with coworkers, supervisors or possibly customers depending on the occupation. The worker must also be able to maintain a regular and predictable daily and weekly schedule. 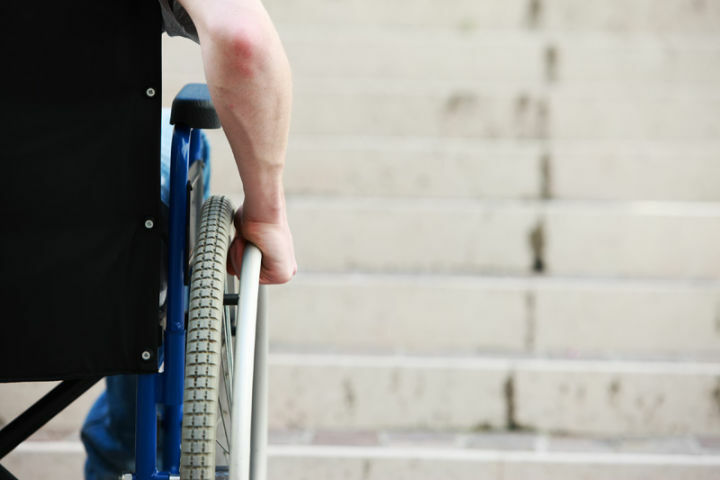 The vocational evaluation is considered evidence documenting how disability affects one’s ability to work and is relied upon in VA cases, Social Security disability cases, Worker's Compensation cases, Long-term disability cases, and Personal injury cases. 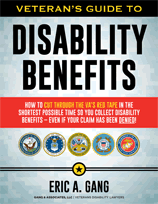 So if the VA has denied you because they believe you can perform sedentary work you still have options. If you are working with an attorney ask your attorney to obtain a vocational evaluation and submit this with your appeal. If you are applying on your own without the aid of attorney contact a vocational expert and ask for a vocational assessment for your VA claim.